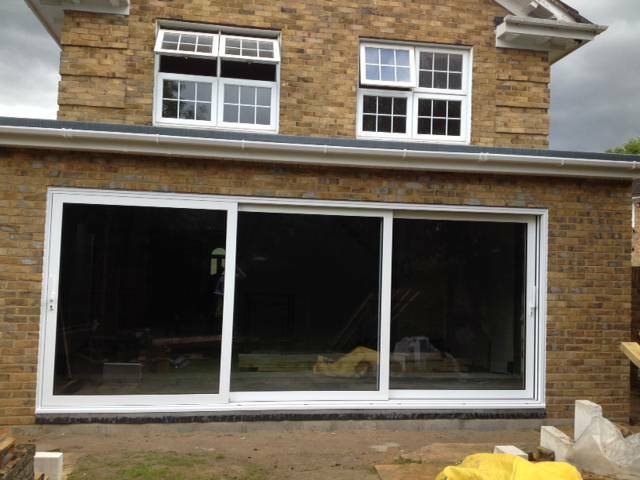 CP130 Lift & Slide is extremely easy to install, and we offer a booklet containing everything you need to know in a simple step-by-step guide. 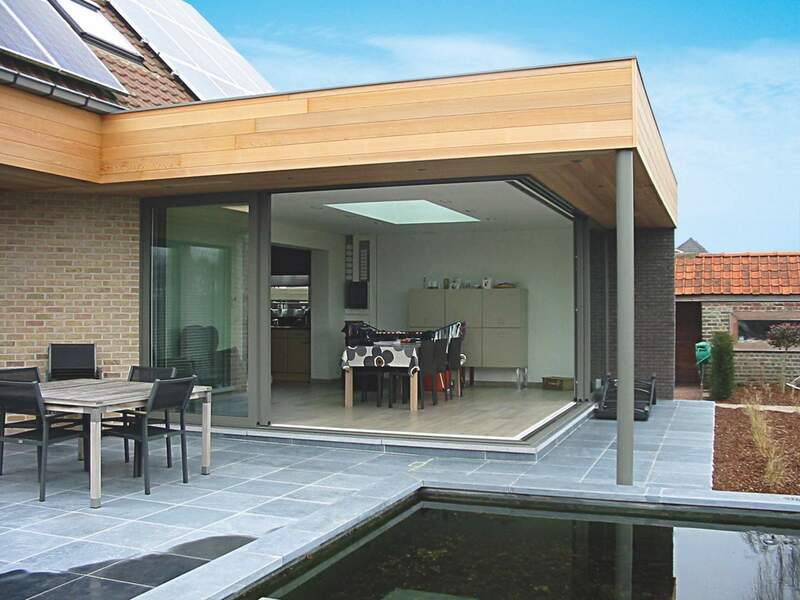 CP130 Lift & Slide patio doors are protected by a state-of-the-art multi-point locking system, plus an ingenious anti-lift design which keeps your customer’s home secure at all times. CP130 offers a special corner solution which makes it possible to open up spaces without any fixed corner element – creating a perfect and clear continuity between the indoor and outdoor spaces. The CP130 Lift & Slide can even be incorporated as a pocket door – the whole door sliding smoothly out of sight into a pocket wall!